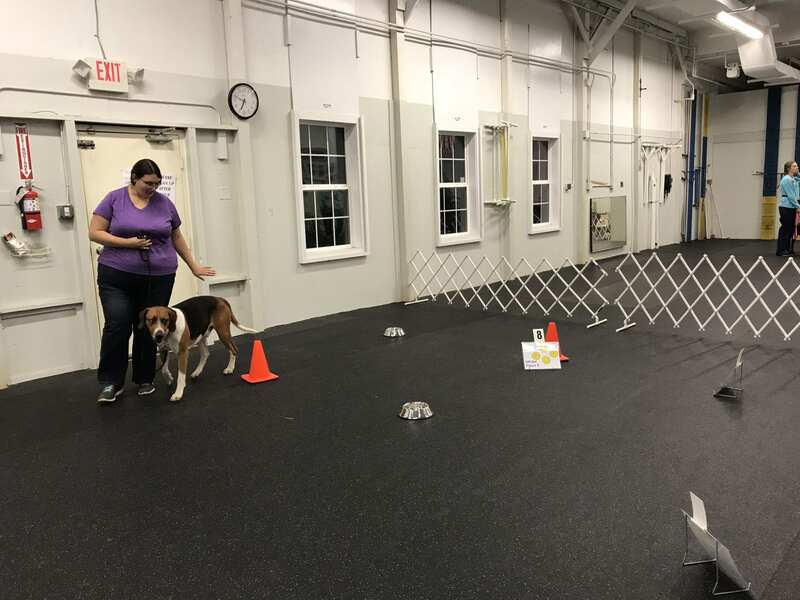 The Wilmington Kennel Club Dog Show Is Coming! 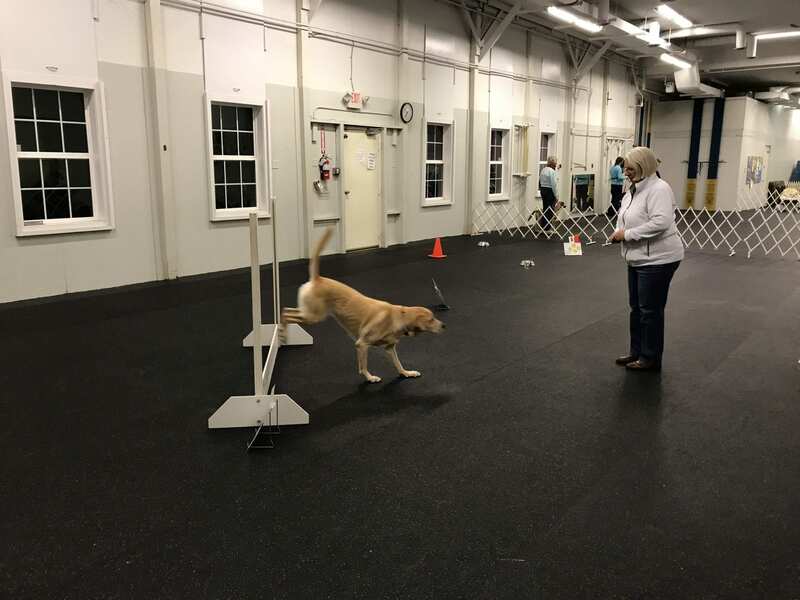 Please come to the 2019 Wilmington Kennel Club Dog Show on Friday, April 26, Saturday, April 27, and the Penn Treaty KC Dog Show on Sunday, April 28. All shows start at 9 AM and end with the Best in Show selection each day, rain or shine. Enjoy the competition, food and dog merchandise, and family fun. Watch the New Castle County Police K9 Unit demonstration at Saturday noon. Check schedules under Training for class offerings. 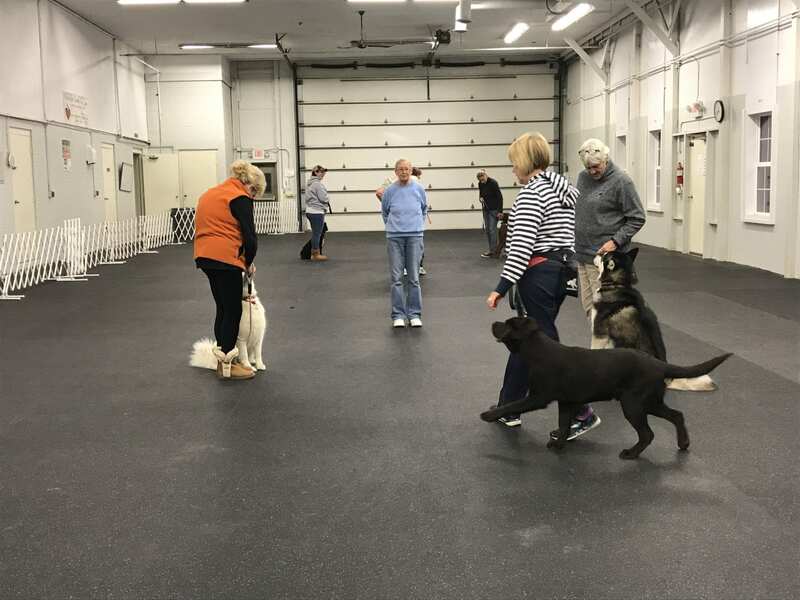 The Wilmington Kennel Club is for people who love dogs. We advocate for all dogs, regardless of breed, to ensure dogs receive the love, care and support they all deserve. 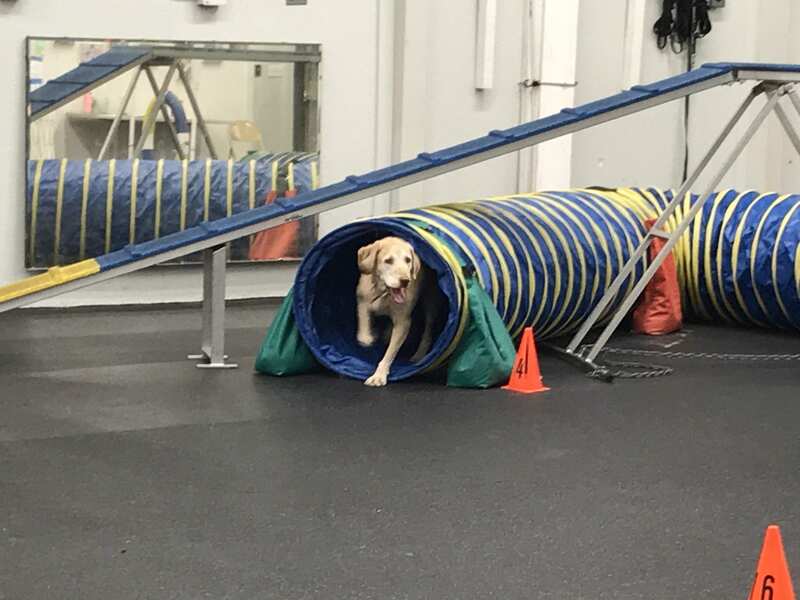 Sponsor a variety of seminars and clinics that are open to the public and beneficial to all dogs. 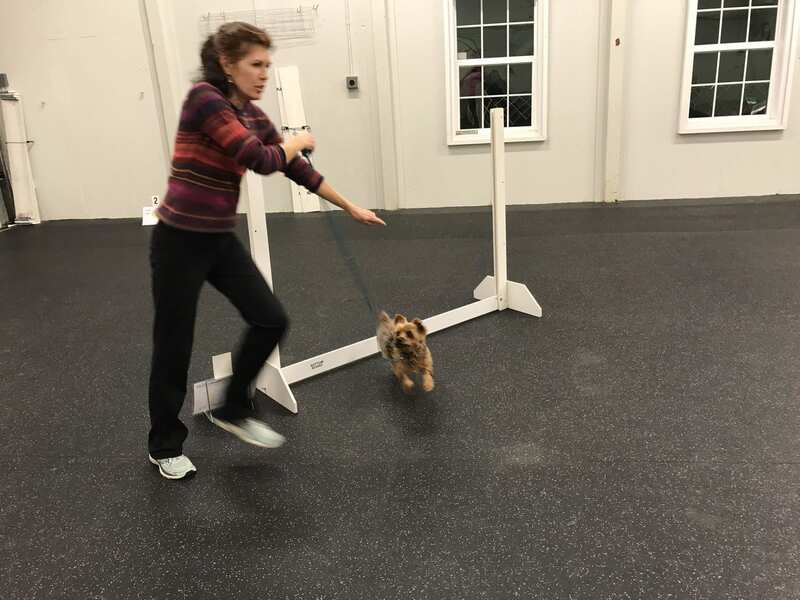 Rain or shine, day or night, our training facility is ideal for agility, obedience and handling classes! 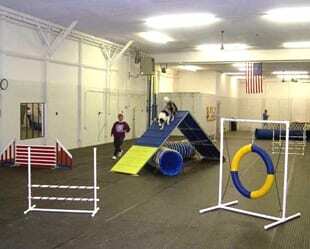 We hold seminars, show-n-go’s, matches and many other dog-related events! Being heated and air-conditioned, it has several rooms for different activites! Our physical address is 2035 Sunset Lake Drive, Newark, Delaware. The facility is behind Dayette Mills at the corner of Rte. 72 & Old Baltimore Pike. on the right, signs for Dayette Mills. Follow drive around to the WKC Training Building. From Rte. 13 North, take the Rte. 72 exit (first exit north of the St. George’s Bridge), head West on Rte. 72. After crossing Rte. 40, turn left at the first light past the railroad tracks onto Old Baltimore Pike. Then turn left onto Dayette Mills Road. Traveling on I-95 North to exit 109B, at the third traffic light (1.5 miles) turn Right onto Otts Chapel Rd., at second traffic light (2.3 miles) turn Left onto Old Baltimore Pike, entrance to WKC is 2.5 miles on right, on Dayette Mills Rd. 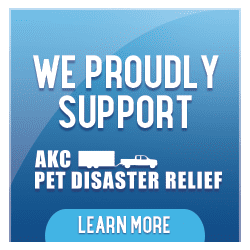 The link above will direct you to the American Kennel Club website. 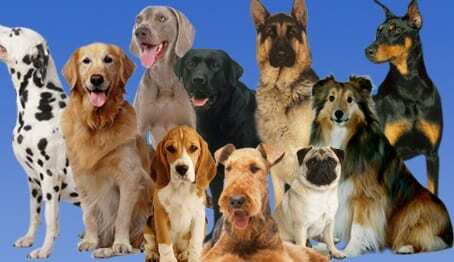 Please click the Future Dog Owners tab followed by the Breeder Referral link to locate the Parent Club website. Dog shows are another great source to meet breeders and see outstanding examples of the many AKC breeds. To find a show near you visit www.infodog.com, click Show Information and then Search by State.